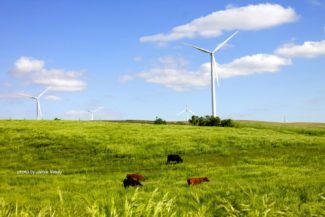 Total investments in U.S. wind deployments hit $13.8 billion last year, according to Hannah Hunt, senior analyst at the American Energy Wind Association (AWEA), the wind trade group. They came from a “diverse geography of investor-owned utilities, public power utilities, electric cooperatives, and private sector off-takers,” she added. Read more. This entry was posted in Nebraska / Midwest News, NewsBlog and tagged American Wind Energy Association (AWEA), Energy Manager Today, generation, Herman K. Trabish, Prairie Business Magazine, regulation & policy, renewable energy, transmission & distribution, U.S. News & World Report, Utility Dive on March 17, 2017 by Helen Deffenbacher. 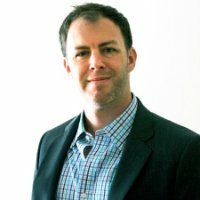 There is a reason attendance at the Grid Edge World Forum 2016, a leading distributed resource convention, doubled from 2015 to 2016, prompting organizers to move it to a conference center next year. A fundamental transition is underway in the utility system, GTM Research Grid Edge Director Steve Propper told the audience. Increasingly, the old grid model one-way power flows from centralized generation to the customer is being supplanted by a more distributed energy system, where consumers produce and store their own energy, as well as manage their usage. Read more here. 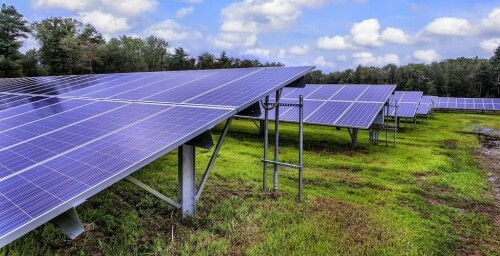 The U.S. Department of Agriculture will make $52 million in loans available to rural electric cooperatives through an energy program which aims to boost efficiency by offering low-interest loans for projects. Oregon Sen. Jeff Merkley (D) said the Rural Energy Savings Program is helping to create jobs and reduce energy waste. The lawmaker introduced the legislation to create RESP in 2010. Click to continue reading. 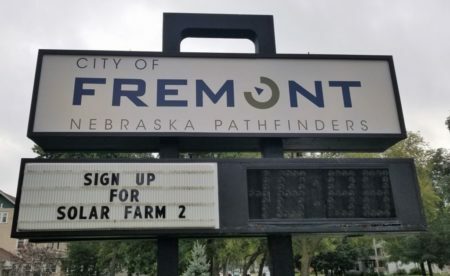 This entry was posted in Nebraska / Midwest News, NewsBlog and tagged Greentech Media Research, Herman K. Trabish, Nebraskans for Solar, Robert Walton, USDA's Energy Efficiency and Conservation Loan Program, Utility Dive on June 23, 2016 by Helen Deffenbacher. goals. . . “ Last month, the Renewable Energy Business Alliance (REBA) summit in Seattle drew a full house of 300 participants, [Letha Tawney, Director of Utility Innovation at the World Resources Institute], said. Some had to be turned away . . . The ultimate goal is to see 60 GW of renewables contracted by corporate buyers by 2025. Read the entire article here. 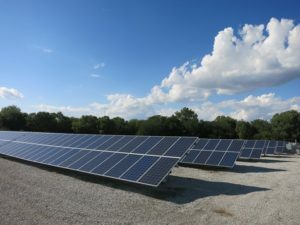 This entry was posted in Nebraska / Midwest News, NewsBlog and tagged corporate purchasing of renewables in U.S., Herman K. Trabish, Nebraskans for Solar, The Renewable Energy Buyers Alliance (REBA), Utility Dive on June 5, 2016 by Helen Deffenbacher. The unicameral Nebraska legislature moved LB 824 to its third and final debate and vote by passing it as amended in a 32 to 8 vote and preventing a filibuster by its opponents. The bill will allow developers to more easily build in the wind-rich state and export the electricity to other states. Bill supporters say the law would attract development capital to a state that has the third highest wind potential in the country but only gets 8% of its electricity from wind. Iowa, by contrast, gets 31% of its power from wind, Oklahoma gets 18.4%, and Kansas gets 23.9%, according to American Wind Energy Association (AWEA) numbers. 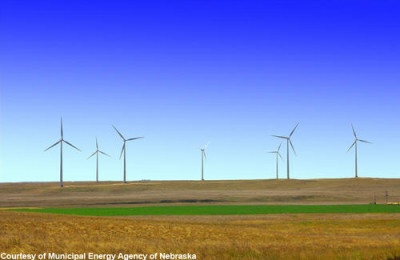 This entry was posted in Nebraska / Midwest News, NewsBlog and tagged American Wind Energy Association (AWEA), Herman K. Trabish, LB824, top states in the U.S. for wind potential, Utility Dive, wind energy development in Nebraska on April 12, 2016 by Helen Deffenbacher. 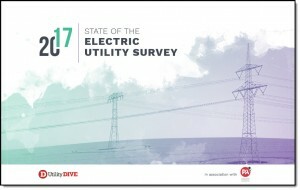 “Increasing the use of solar power” was among the top three energy-related issues for 64% of household decision makers in a 2015 Deloitte survey, up from 58% in 2014 and 50% in 2013. Yet as many as three-fourths of all residential households may not be suitable for solar, according to a GTM report from last year. 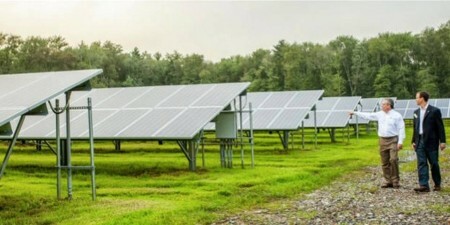 Increasingly, investor-owned utilities (IOUs), municipal utilities, and rural electric cooperatives are discovering they can fill that gap with community solar, according to Alternative Energy Leader Marlene Motyka, lead author of “Unlocking the value of community solar,” a recent report from the Deloitte Center for Energy Solutions. This entry was posted in Community-Scale Solar, NewsBlog and tagged CleanTechnica, community solar development, Deloitte Center for Energy Solutions, Denver Post, Greentech Media (GTM) Research, Herman K. Trabish, Nebraskans for Solar, the Hays Daily News, Utility Dive on April 8, 2016 by Helen Deffenbacher.